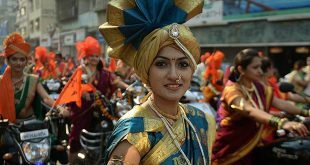 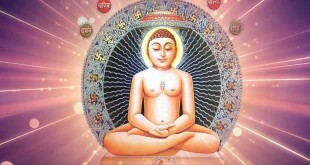 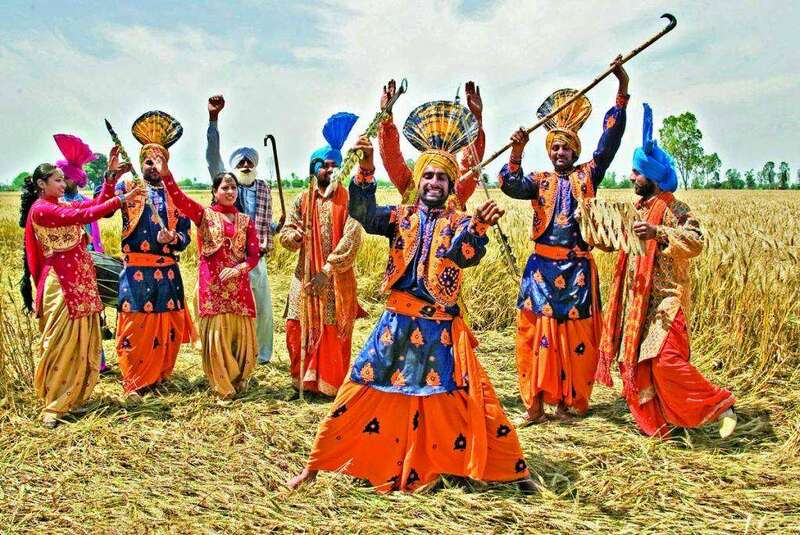 Baisakhi is one of the major festivals of Sikhs and is celebrated with lot of enthusiasm and gaiety in the state of Punjab and all throughout the world where there is a significant Sikh population. 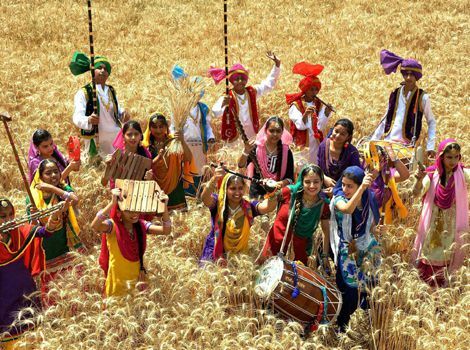 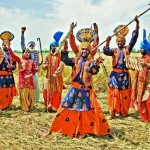 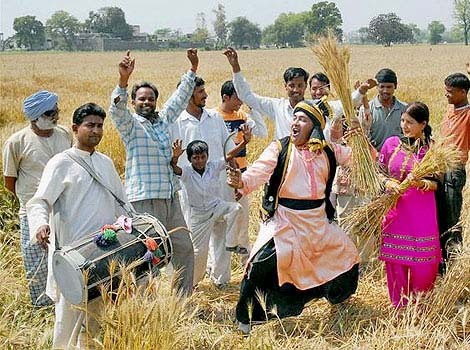 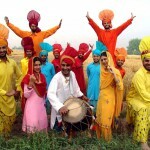 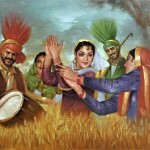 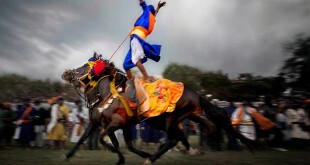 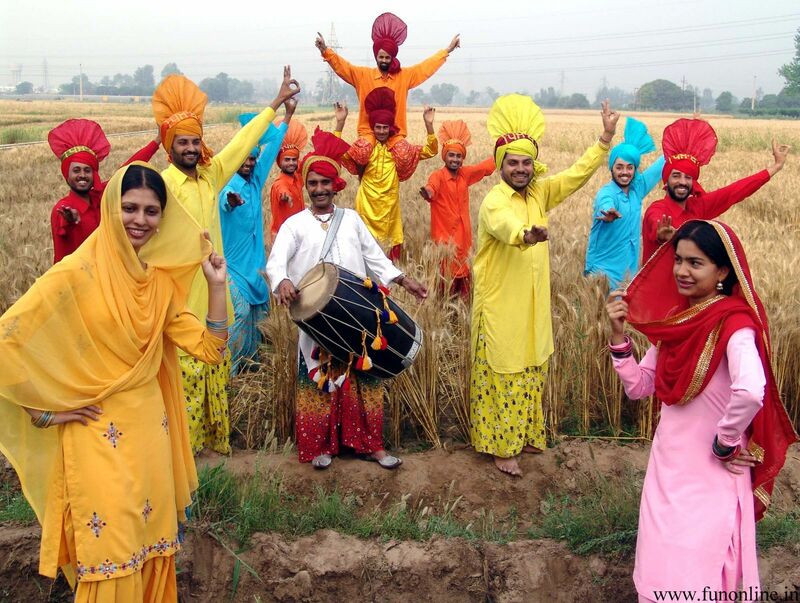 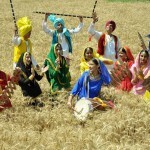 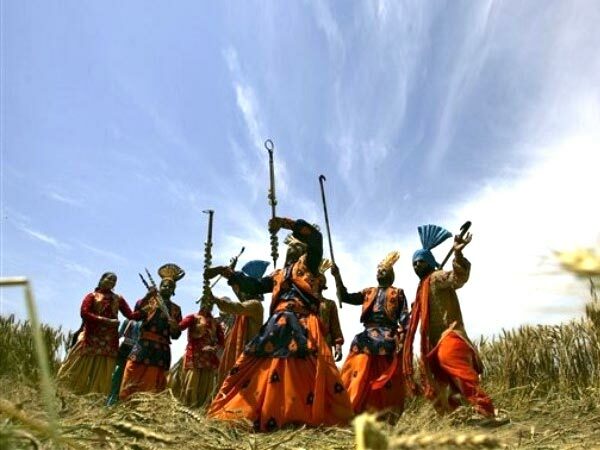 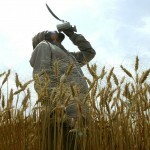 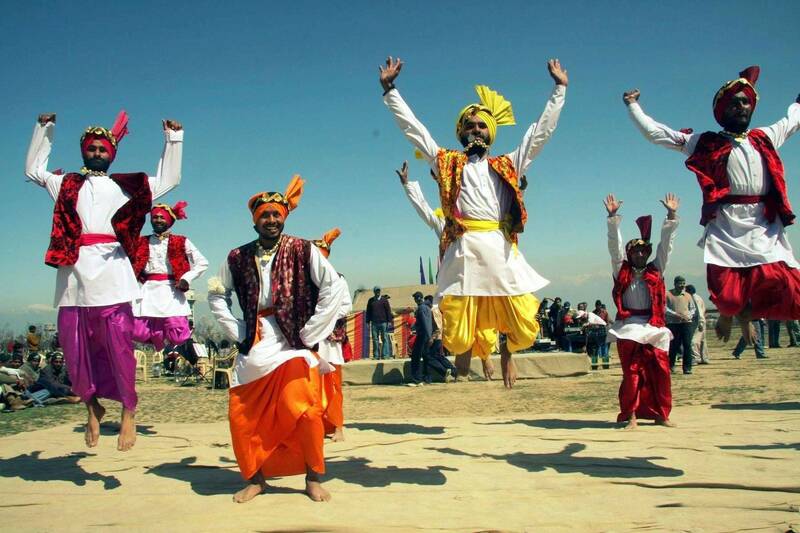 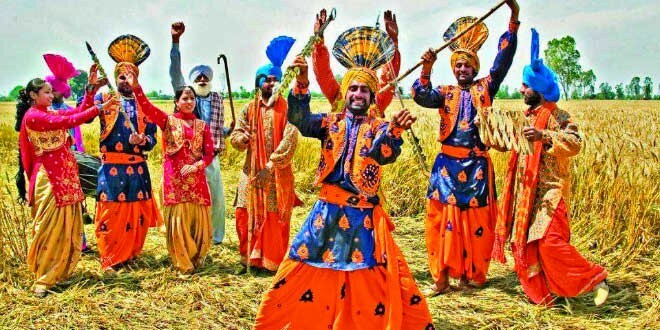 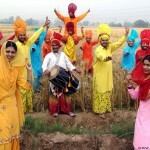 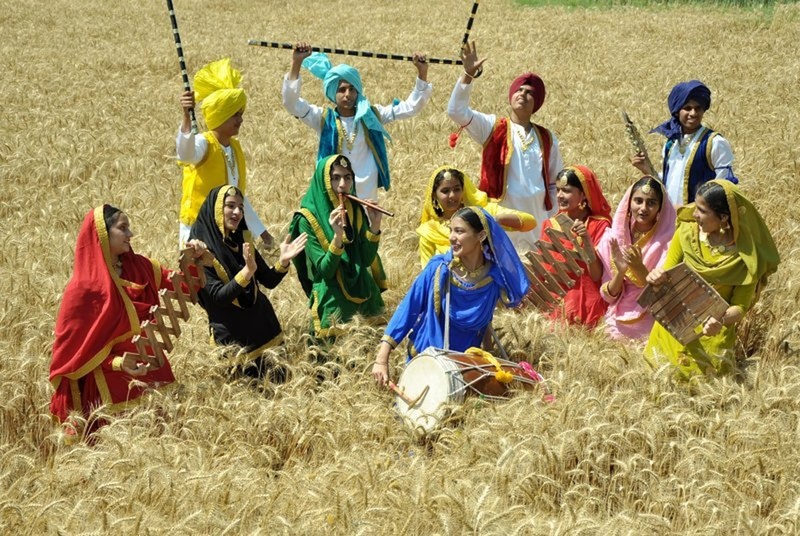 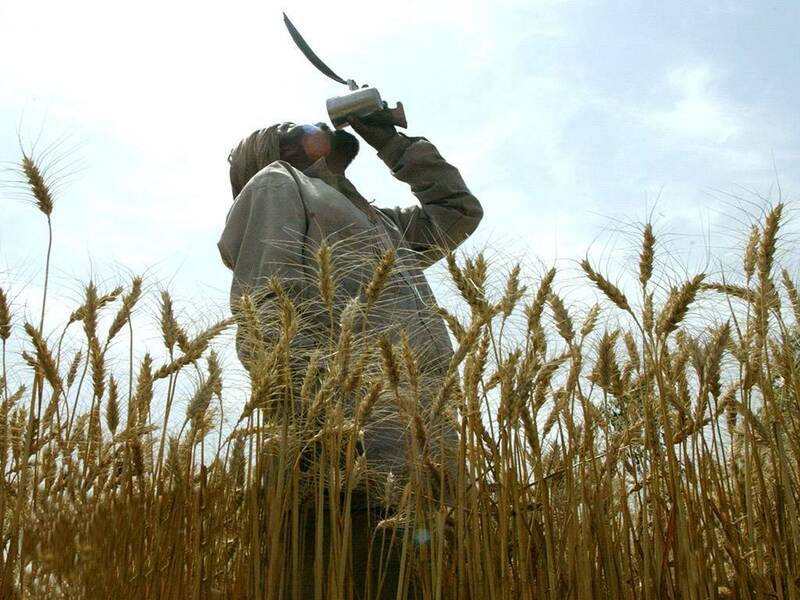 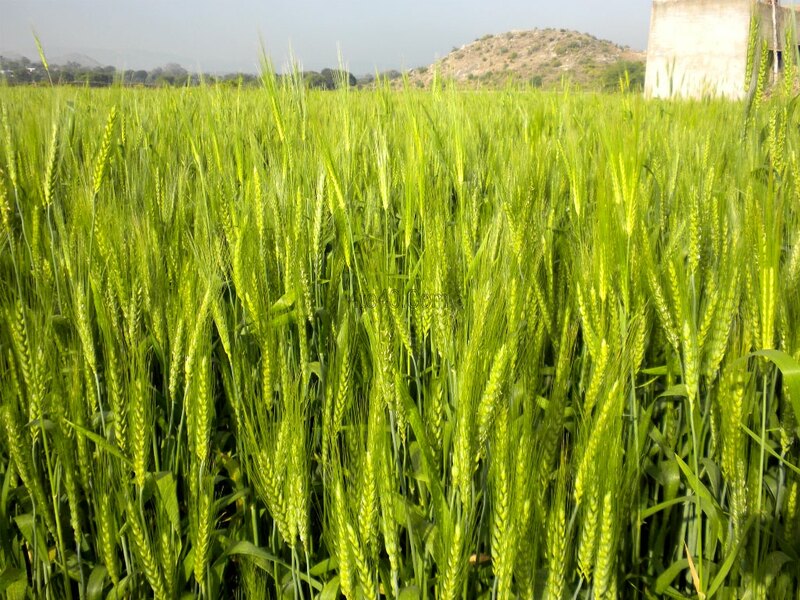 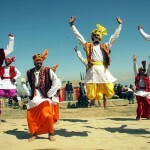 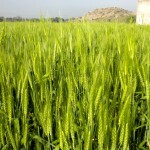 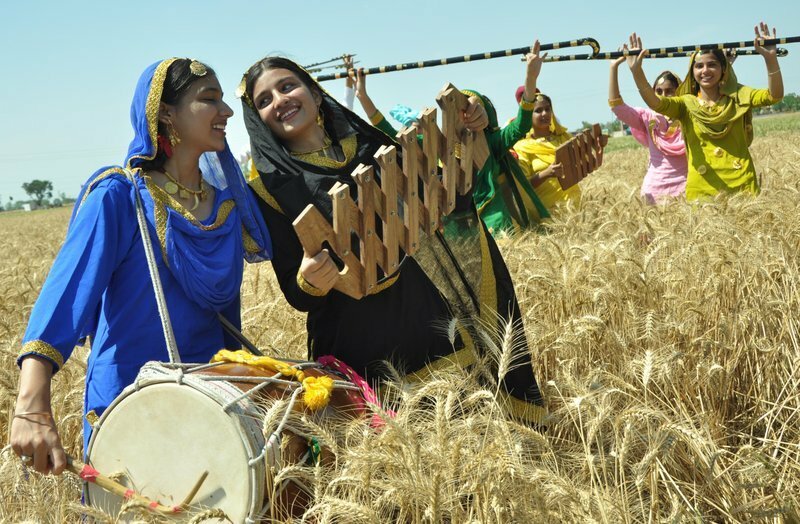 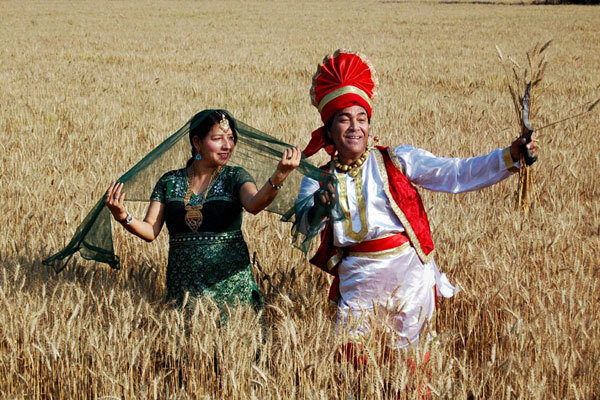 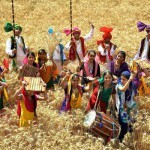 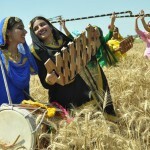 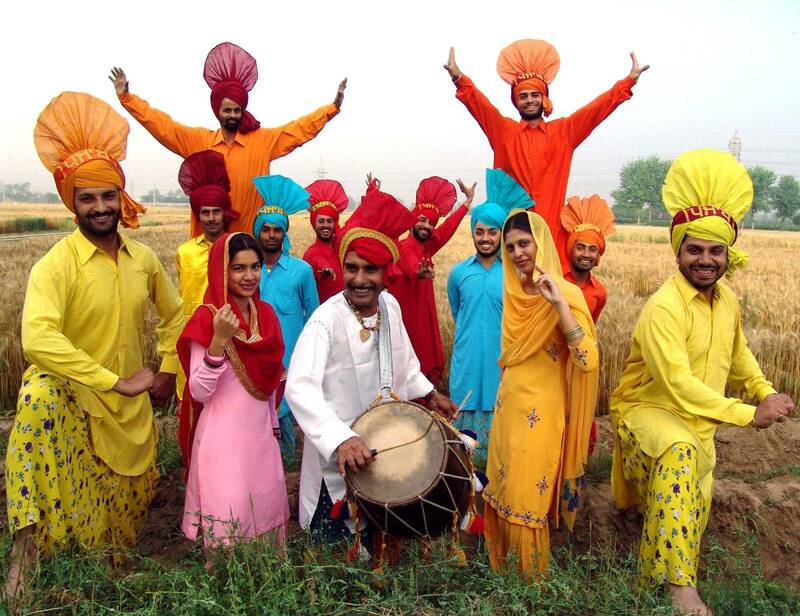 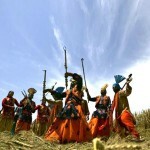 For the large farming community of Punjab, Baisakhi Festival marks the time for harvest of rabi crops and they celebrate the day by performing joyful bhangra and gidda dance. 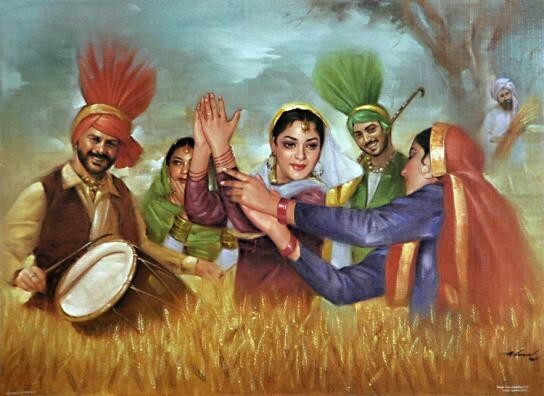 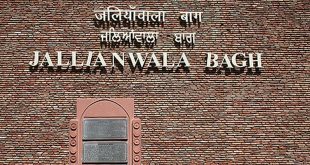 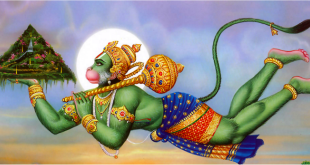 For the Sikh community, Baisakhi Festival has tremendous religious significance as it was on a Baisakhi Day in 1699, that Guru Gobind Singh, the tenth Sikh Guru laid the foundation of Panth Khalsa – the Order of the Pure Ones.